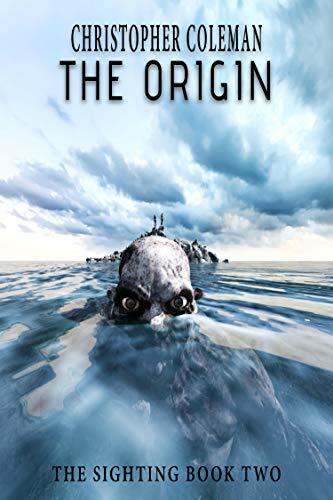 I’m very excited to announce that The Origin released today. 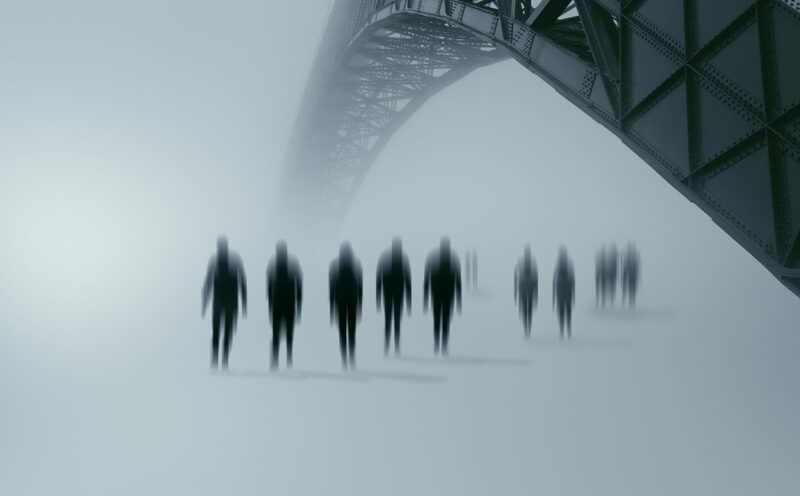 It’s the sequel to last year’s The Sighting, and, as the title suggests, it tells the origin of the mysterious creature that appeared one morning on a beach on the east coast of America. The novel follows two narratives–one following the main character from the first novel, and one that takes place over 400 years earlier during the time of the Lost Colony of Roanoke. I’ve always loved the idea of historical mysteries, especially ones that, even with all of today’s information sharing and technology, still can’t quite be solved, and the Lost Colony is a perfect example of that. The Origin was a lot of fun to write for that reason, since it allowed me to posit my own ‘theories’ about what may have happened to those early American settlers. I’ll be running contests on my Facebook page all day today and well into the evening. Make sure you like my Facebook page so you don’t miss out. The first contest will be announced at 2 pm EST today.